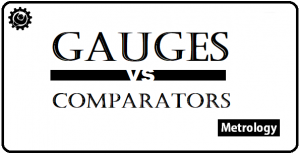 What is the difference between Gauges and Comparators? 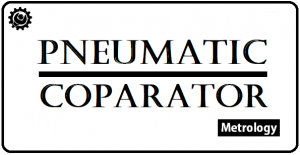 What are the different MultiCheck Comparators? 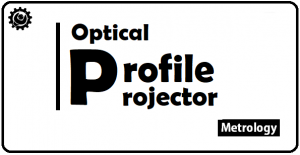 What is Optical Profile Projector working principle?